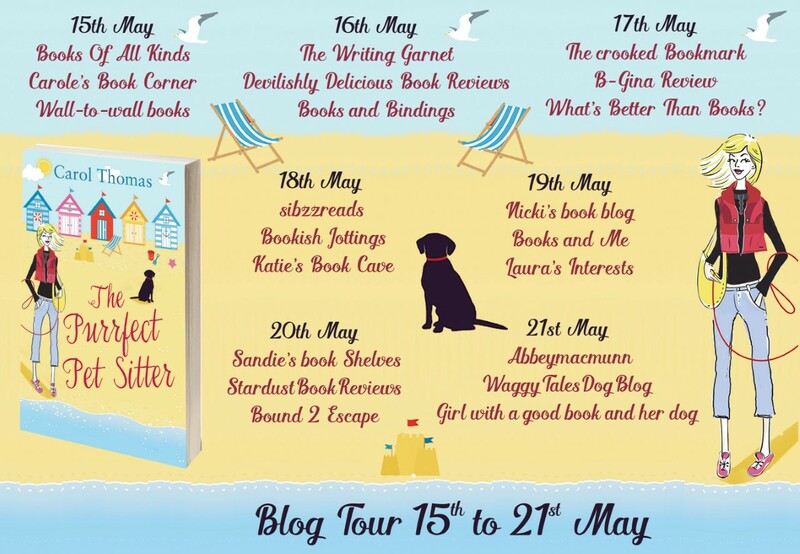 Hugely excited to be part of this purrfect blog tour today! 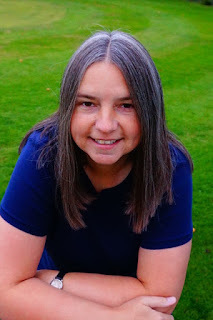 So my thanks to the author, publishers and Rachel of RachelsRandomResources for letting me be part of the fun! 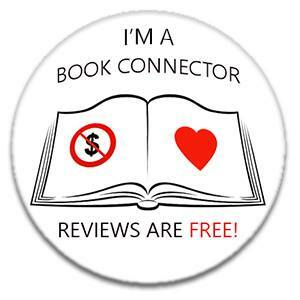 Read on for more info on this fabulous book and my thoughts on it! Introducing Lisa Blake, the purrfect pet sitter! 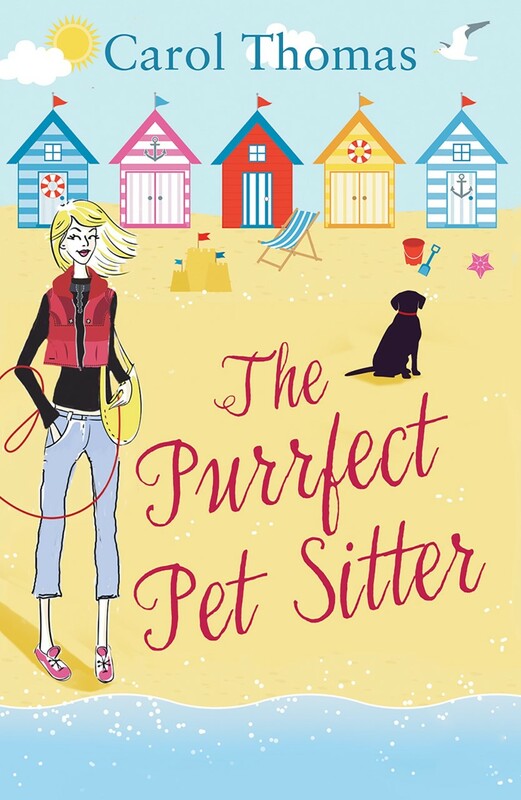 When Lisa Blake’s life in London falls apart, she returns to her hometown rebranding herself as ‘the purrfect pet sitter’ – which may or may not be false advertising as she has a rather unfortunate habit of (temporarily) losing dogs! But being back where she grew up, Lisa can’t escape her past. There’s her estranged best friend Flick who she bumps into in an embarrassing encounter in a local supermarket. And her first love, Nathan Baker, who, considering their history, is sure to be even more surprised by her drunken Facebook friend request than Lisa is. As she becomes involved in the lives of her old friends Lisa must confront the hurt she has caused, discover the truth about her mysterious leather-clad admirer, and learn how to move forward when the things she wants most are affected by the decisions of her past. 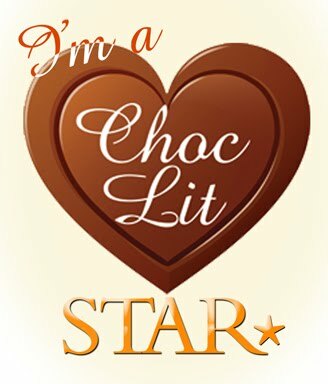 This was a book that made me smile throughout, and giggle a lot! Lisa has set up a pet sitting business and, despite the odd doggie mishap, it is her ideal job and allows her to connect with a wide range of people. One of her favourite clients is Winnie, with her little dog Jack, and they become really close and it was touching to read of their friendship that blossomed. While Lisa has moved back, her old friend Felicity is feeling frazzled with 4 kids to look after! Her and Lisa fell out a number of years ago and when they meet up again they wonder why it has taken so long to reconnect as they used to be such close friends. With Lisa's parents now living in France and other friends moving on, she's begun to feel a little alone so she's looking to find her place in the world again. As well as reconnecting with Felicity, Lisa also finds herself reconnecting with an old flame and it is fascinating to see her old emotions resurface, and doubts creep in as to why she ever lost contact with those she used to love so dearly. The antics of Lisa while she is pet sitting, alongside the laugh out loud moments that Lisa's children bring to the book with their dinner table discussions were such a fun part of this book, and it was also so sweet how growing up had made them realise how much their friendship meant to one another, especially with both characters facing some tough times over the years. A thoroughly entertaining read and hoping there'll be more from these characters in the future!